State officials have repeatedly gone to court seeking to avoid compliance with a ruling last year by U.S. District Judge Janis Jack finding the state’s long-term foster care system in such disrepair that it systemically violated children’s civil rights. The Texas Department of Family and Protective Services, represented by lawyers from the Texas Attorney General’s office, has argued that Jack lacked standing to order changes to the state’s foster care system. State officials also charged that her ruling ignored years of progress made by the agency. Despite a series of setbacks in appeals court, Texas officials most recently hoped to derail the plan for reforms that is currently being overseen by outside appointees. 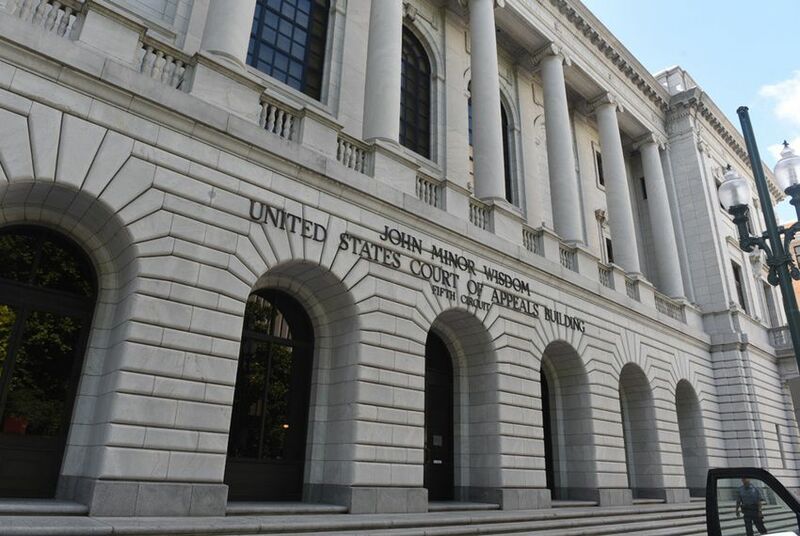 Justices on the bench of the 5th Circuit, considered one of the country’s most conservative appellate courts, found that lawyers for the state “failed to demonstrate that they have a ‘clear and indisputable’ entitlement to relief” from complying with the reform process. At Texas’ expense, two special masters appointed by Jack have been meeting with state officials to draw up plans for the state to hire more Child Protective Services caseworkers and improve conditions at large foster homes. The special masters Jack picked — Francis McGovern, a Duke University law professor, and Kevin Ryan, a partner at the New Jersey nonprofit Public Catalyst — were favored by children’s rights activists. Her order directed the state to hire enough caseworkers for long-term foster care children “to ensure that caseloads are manageable” in all of the state’s 254 counties. Just how many caseworkers that will take is a question left to the special masters, who are required to study how much time caseworkers need to do their jobs adequately. Jack also directed the state to stop placing certain children in unsafe settings such as foster group homes that lack 24-hour awake-night supervision. While that order is in place, the special masters will make a recommendation about whether group homes should continue to operate at all, depending on a determination about whether they cause “an unreasonable risk of harm” to foster children. Thursday’s appeals court ruling allows the special masters to continue their study. Earlier this year, Texas lost out on a previous appeal to the higher court, when lawyers for the state asked justices to block Jack from appointing the special masters in the first place. The 5th Circuit denied that request.